The Tehri Dam is the tallest dam in India and one of the tallest in the world. It is located on the Bhagirathi River near Tehri in Uttarakhand, India. 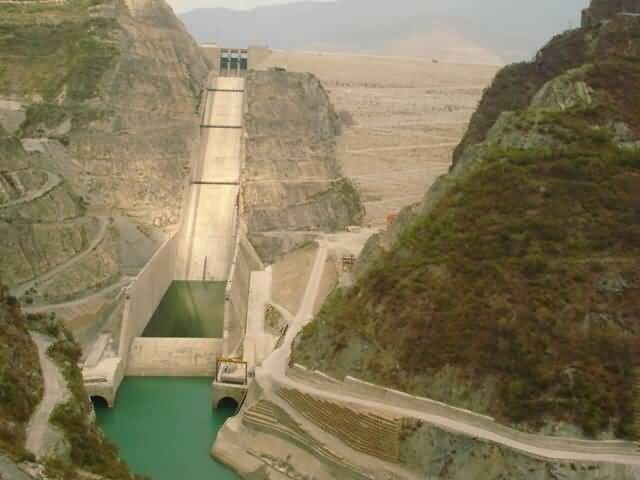 Phase 1 was completed in 2006, the Tehri Dam withholds a reservoir for irrigation, municipal water supply and the generation of 1,000 megawatts of hydroelectricity. The dam’s 1,000 MW pumped-storage scheme is currently under construction. The height of the Tehri Dam is 260.5 metres and its length is 575 metres. 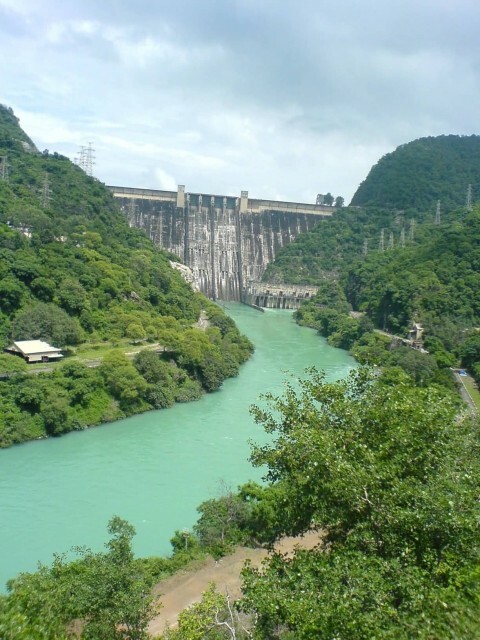 Bhakra Dam is a concrete gravity dam across the Sutlej River and is in Bilaspur, Himachal Pradesh in northern India. The dam located at a gorge near the Bhakra village in Bilaspur district of Himachal Pradesh. The length of Bhakra Dam is 518.25 m and it is 9.1 m broad. 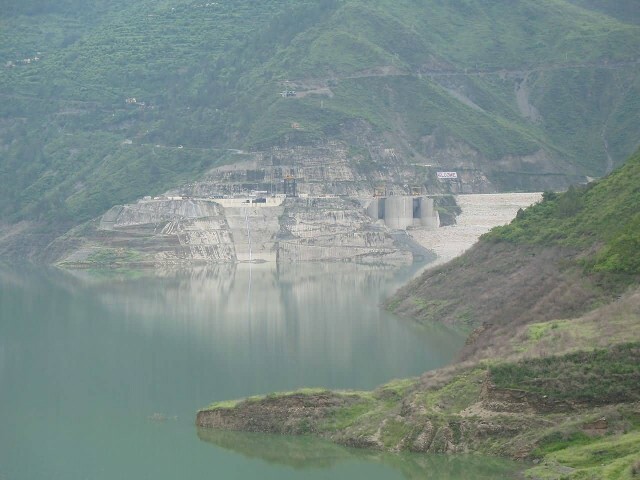 The 90 km long reservoir created by the Bhakra Dam is spread over an area of 168.35 km2. In terms of storage of water, it withholds the third largest reservoir in India. Hirakud Dam is built across the Mahanadi River, about 15 km from Sambalpur in the state of Odisha in India. 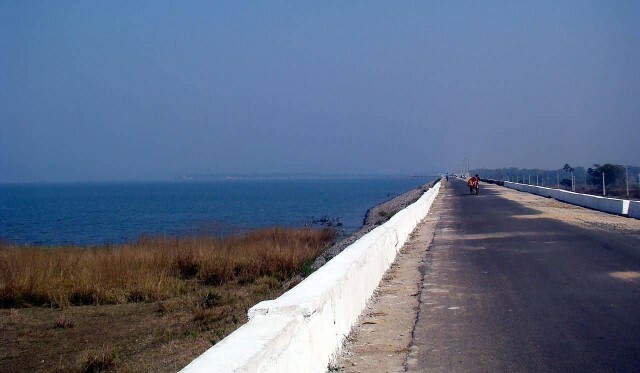 Behind the dam extends a lake, Hirakud Reservoir, 55 km long. It is one of the first major multipurpose river valley projects started after India’s independence. The dam helps control floods in the Mahanadi delta and irrigates 75,000 square kilometres of land. The dam supports two different hydroelectric power houses. 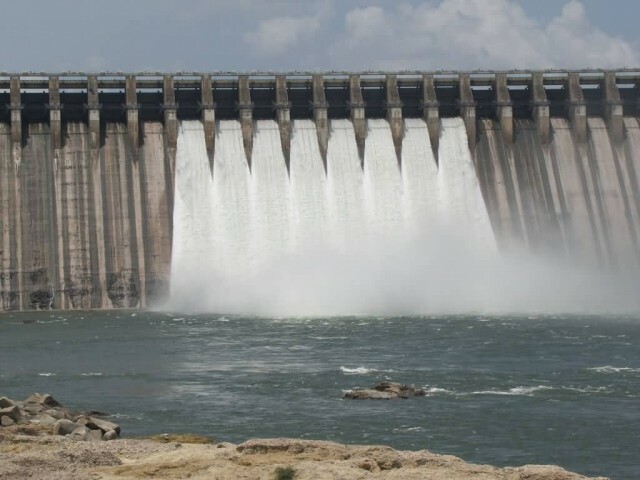 Nagarjuna Sagar Dam is the world’s largest masonry dam. 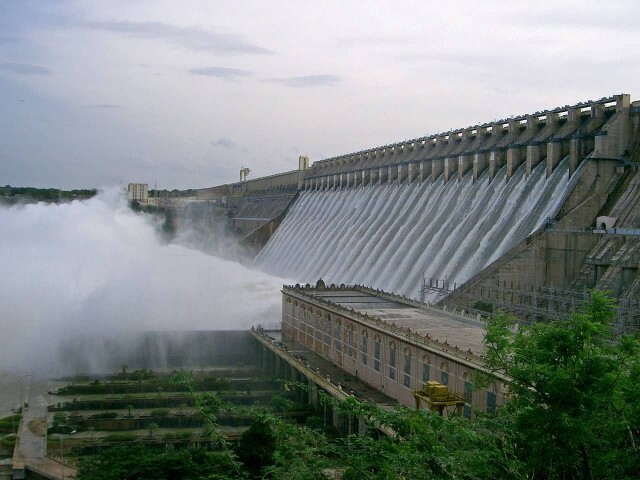 It was built on the Krishna River at Nagarjuna Sagar, Andhra Pradesh in India. The construction completed of the dam was between the years of 1955 to 1967. The dam created a water reservoir and its capacity is 11,472,000,000 cubic metres. The dam is 490 feet tall and 1.6km long with 26 gates. The dam provides irrigation water to the Prakasam, Guntur, Krishna, Khammam and Nalgonda districts along with electric power. 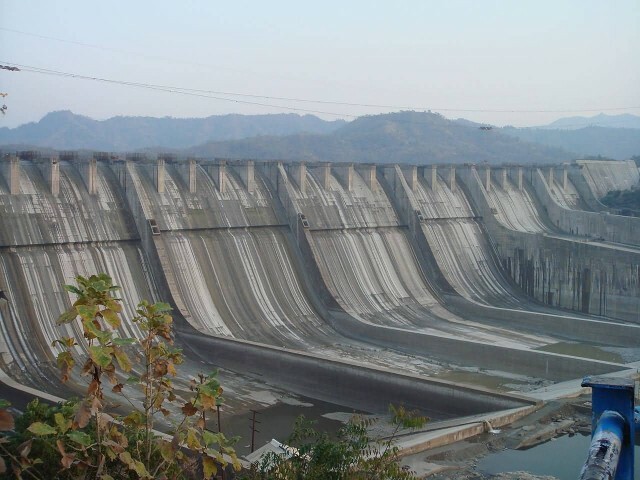 It holds second largest reservoir in India after Indira Sagar in Madhya Pradesh followed by Bhakra dam. It is the largest dam in India in terms of Length,1,550 metres. The Sardar Sarovar Dam is a gravity dam on the Narmada river near Navagam, Gujarat in India. 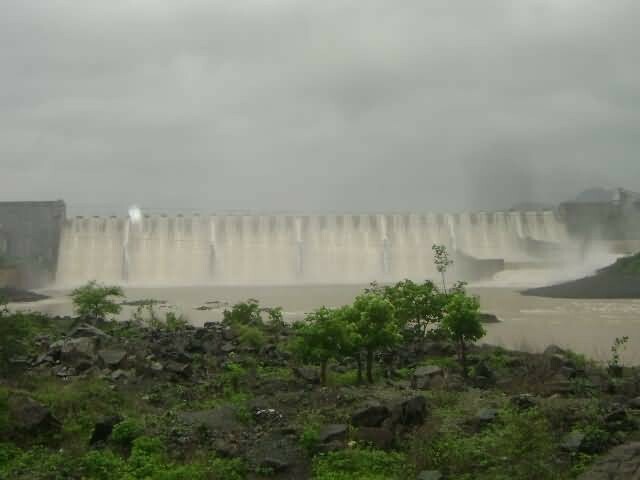 It is the largest dam and part of the Narmada Valley Project. One of the 30 dams planned on river Narmada, Sardar Sarovar Dam is the largest structure to be built. Its final configuration is the second largest concrete gravity dam after Grand Coulee Dam in the US and has the world’s third largest spillway discharging capacity. Drought prone areas of Kutch and Saurashtra will get irrigate by this project. Which Types Of Minerals Are Extracted From Mines?